A common problem with Toyota vehicles is the owner may find the “VSC OFF” and “Check Engine” lights illuminated simultaneously. VSC stands for “Vehicle Stability Control“. It is likely that “Traction Control” will not work while this light is illuminated. On some vehicles, the “skidding vehicle” or “TRAC OFF” light may also be lit. 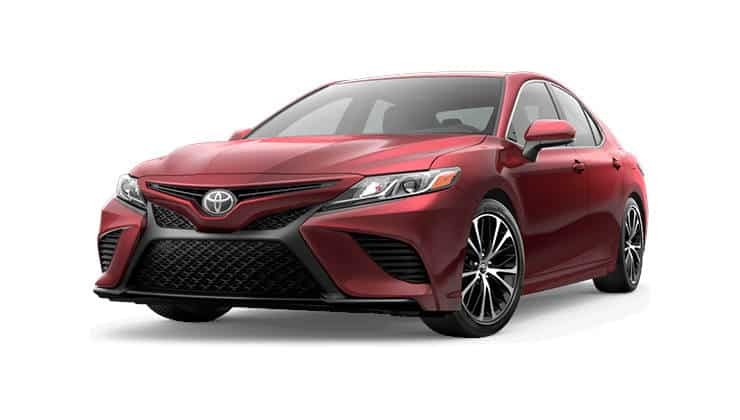 Most Toyota owners will find that when the Check Engine and VSC lights are lit, there is a problem with an O2 Sensor or gas cap. Try tightening or replacing the gas cap for a hopefully cheap fix. To be sure of the problem you may want to take your vehicle to an Auto Zone or NAPA store to have them plug in a code reader to determine the problem. Another option would be to take the vehicle in for service. If your problem turns out to be O2 sensor related, you can continue driving the vehicle without problems, but you may not achieve appropriate gas mileage. O2 sensors can be difficult or easy to replace yourself depending on the vehicle. Some require access under the vehicle, while others are accessible under the hood. How do I off the VSC check engine light it manually ? My Toyata lexus shows Check engine and VSC on the display. What should i do to remove it? My Toyota vanguard show VSC off when I ignite the car. What does this mean? i was travelling on Friday 1st September 2017, somewhere before Ore, exactly 150 kilometer away from Lagos, the VSC off was lit and Check engine light simultaneously. After this action, the car refuse to move fast, instead there was a noise from the engine, I then decides to pack off in a nearby filling station and check water, oil etc. I did nothing, but asked around for a mechanic, when i could not find any because of the holidays, I started the engine again. To my surprise, engine started smoothly, the lights went off and till i reached my village and even back to Lagos, there was no problem again. What could have been responsible for this please. Thank you. I had this very thing happen to me once. I was driving in high winds and a cable somewhere got slightly disconnected. It eventually corrected itself. Not sure on the details. All I know is a mechanic told me a cable was loose somewhere. I cannot see the relationship between Vehicle stability and lambda sensor?